Aegon Team Tennis is a singles based team competition for registered places to play such as ours. It aims to provide players of all ages (8&U – Open) with regular league matches, against similar standard players in a competitive team environment. We enter around 10 teams each year at varying levels and the season runs from April to June. All teams in the county tier compete in leagues within their county boundary with the aim of becoming league champions. All teams in the open (adult) competition are part of a promotion & relegation structure whereby successful teams can earn promotion between county, regional and national tiers. The majority of teams play in the county tier. We run one men’s team in the county tier and one at regional level. 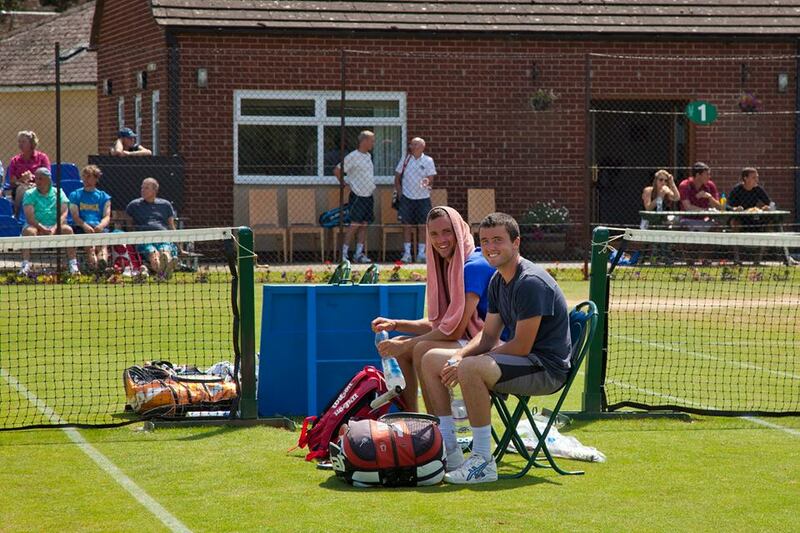 The national/regional open tier of Aegon Team Tennis features many aspiring, current and former professional players. The Summer County Cup (or County Week as it is often known) is one of the oldest tennis events on the domestic calendar with Gloucestershire men winning back in 1895 and Surrey winning the first ladies event in 1899. This event is always played in July and is purely a doubles event. Our club is proud to have been hosting County Week since the mid 1980s. It is always looked forward to by our members and spectators and it provides a great atmosphere at our club. Look out for some of our own members who are often selected to play for our County in this tournament. We are always delighted to host the Oxfordshire County Closed Championships for both juniors and seniors held in August each year and run by the Oxfordshire Lawn Tennis Association. 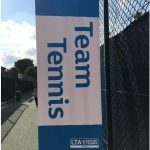 The tournament is played on our hard courts and is an LTA sanctioned grade 3 event. It is open to all players who are British Tennis members and who were born in or live in Oxfordshire. It is a great opportunity to catch up with our friends from around the County. Spectators are also extremely welcome to come and soak up the atmosphere. Many of our juniors and adults take part and we have had some great successes over the years. 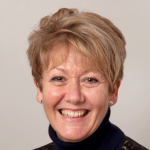 For more information about our County Association, please click here. 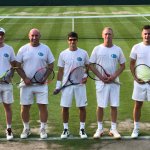 The Aegon British Tour compliments the senior international tournament circuit, offering competition experience to both successful amateurs and those breaking into professional tennis. There are two tiers of tournament with differing entry requirements and prize money (totaling £174,000), as well as a year-end Masters event to which the year’s 32 best-performing men and women players are invited to compete for a £22,000 prize money pot. The Tour runs from January to November each year and consists of 40 events at different venues providing players with the chance to play regular competitive ties. There are always likely to some world ranked players in action at North Oxford. Matches are played during the day, with qualifying on the Monday & Tuesday and the main draw starting Wednesday, with free entry for spectators. For further information on the Aegon British Tour go to lta.org.uk/aegonbritishtour.